English has many words that are similar to Spanish words. Unfortunately, they don’t have the same meaning. If you use cheap Spanish translation you run the risk of getting a newbie translator’s mistakes. Even reasonably intelligent foreigners who have stayed for years immersed in a Spanish-speaking country readily admit that they still make basic errors that they should have mastered by now. Small errors might be a huge deal for some translation purposes, but for businesses they could be detrimental. Even a small error as the gender or tense of a word might cause your clients or partners to think twice about doing business with you. You could lose the respect of your Hispanic employees and they will laugh behind your back. Cheap Spanish translation services might pass for things like translating personal letters or novels. But companies looking to do business with Spanish-speaking companies or people will want to have contracts and legal documents to be submitted to the government to be translated. The wording in these type of documents is definitely much complex than a novella script. A small error in a contract could mean losing a lot of money with legal harangues. A small error in documents to be submitted could cause rejections of applications and cause delays of projects which would also mean losing money. Why else would you cut corners in the translation budget? Go big or go home. 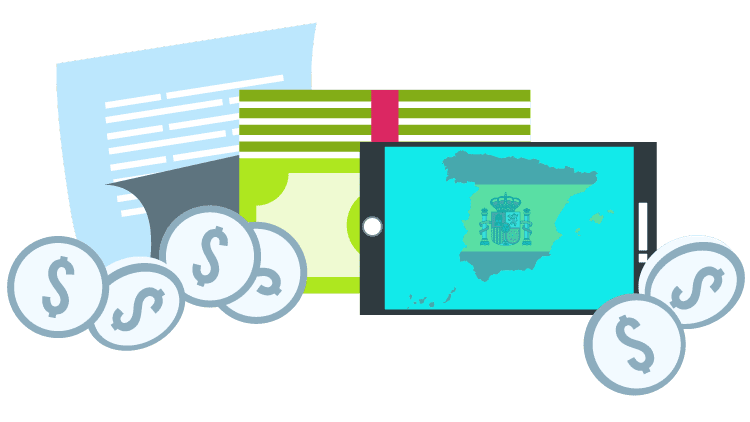 There are many things that you could do to save money but scrimping on Spanish translation services is not one of them. 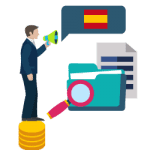 The translation industry is expanding at a fast pace, and it’s generating a huge demand for Spanish translators and Spanish translation services globally. Translation agencies are struggling to get a piece of the market, but to reach that they are creating a run to sell translation services for the cheapest prices possible. But Is it the quality of the final translation worth paying for it at all? is genuine and correct, if the grammar is on point, if it makes sense to your target audience, and if it is culturally relevant. Spanish Translation is being widely used for a variety of purposes. People use Spanish translation services for localizing their apps, websites and so much more. But the real key is to be wise with what you choose. As you must be aware of the software that are being used for translations and how all they did is just put the translated words in a given language. A company offering cheap services might only use that for your service and paste the results there. But what would be the consequences then? Having all text but no relevance, no value, no true meaning, it would be a disaster. So here’s the right thing that you can do. Make sure you go for quality, not that it is always overpriced but it can’t be cheap. Moreover, you must understand that you are paying for their expertise in the industry which they have gained over years and you can’t compare it with how easy it is for them. For they mastered it after spending a lot of time in the industry.